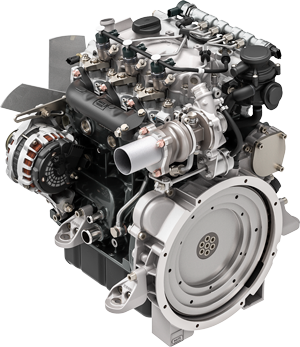 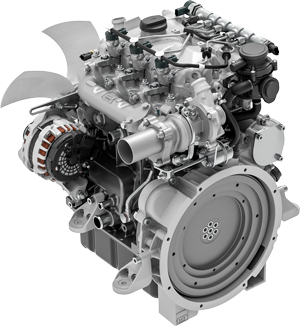 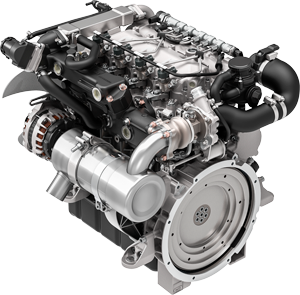 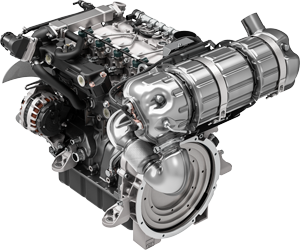 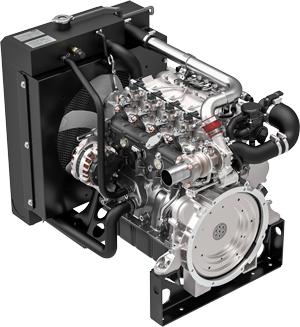 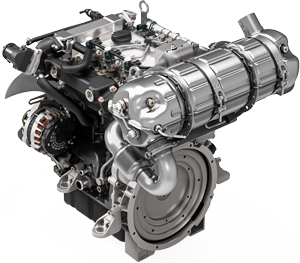 Hatz H-series Engines | Hatz Diesel of North America, Inc.
compact, light, economical, robust and environmentally friendly. 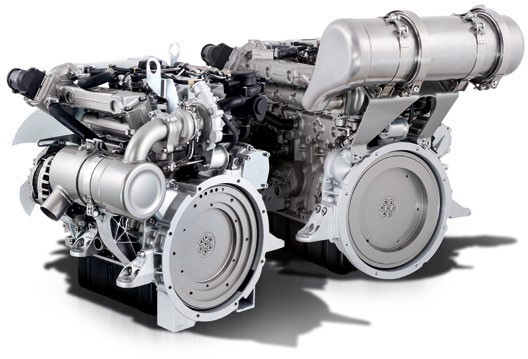 The key objectives in the development were the reduction of size and weight with simultaneously higher power and good exhaust gas values. 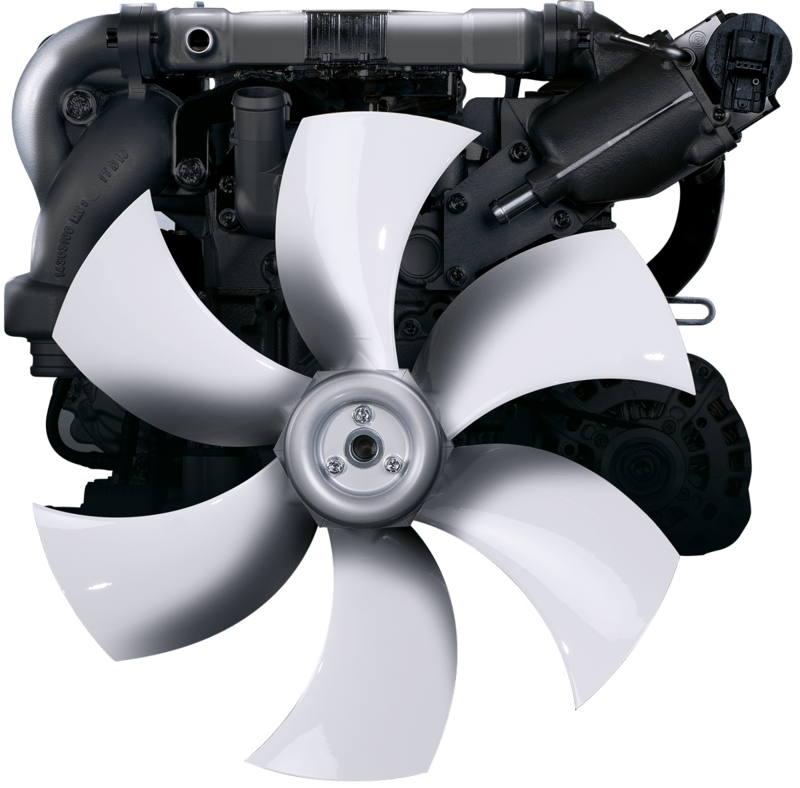 The results are very convincing: Weight and consumption values are lower than those of any other engine in this class. 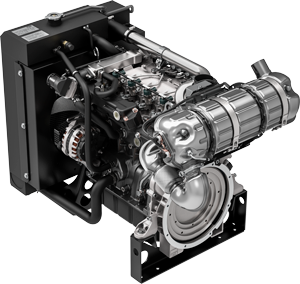 The Hatz H-series is 198 pounds lighter compared to its nearest competitor. 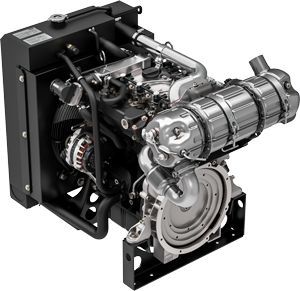 This weight saving ensures a low power to weight ratio and reduced use of raw materials. 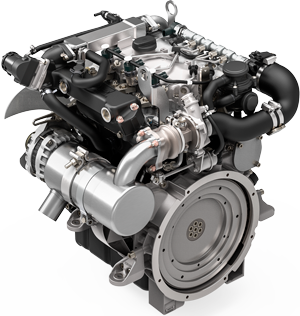 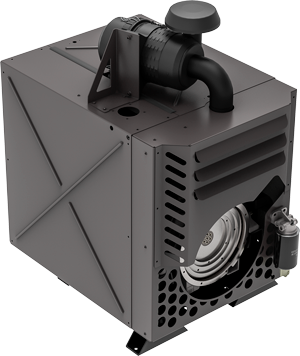 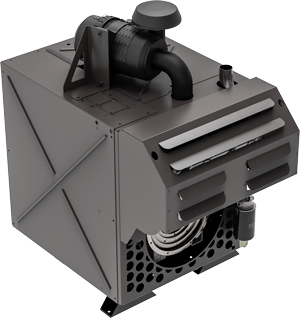 The engine meets all current environmental regulations in North America and Europe, even without the use of a particle filter. 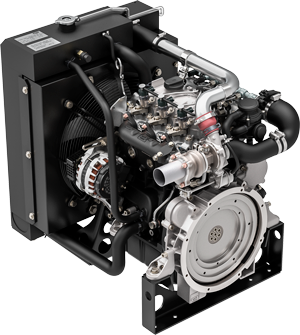 All mechanical components were designed and developed with a conservative-innovative approach. 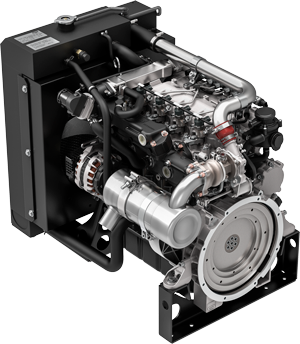 The Hatz H-series therefore has two valves per cylinder, which achieves high efficiency, mechanical robustness and functional simplicity. 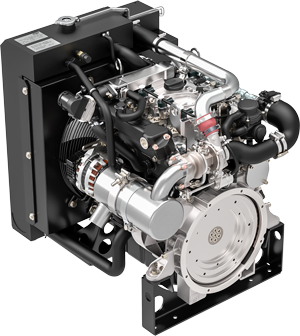 This – as well as the exclusive use of premium products for all important components – leads to the long service life customary from Hatz. 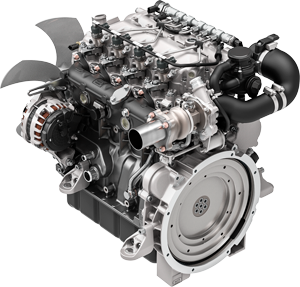 Modern three-and four-cylinder power packages.